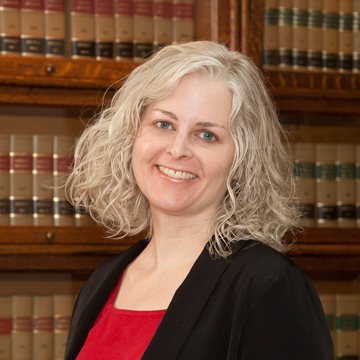 While continuing to support each other’s practices, Kristin Winnie Eaton and Sonya Fischer have returned to separate businesses to better serve their clients. 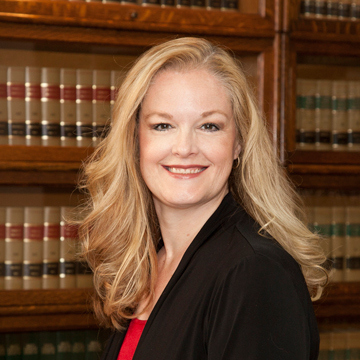 Kristin continues with Eaton Family Law and Mediation in West Linn. 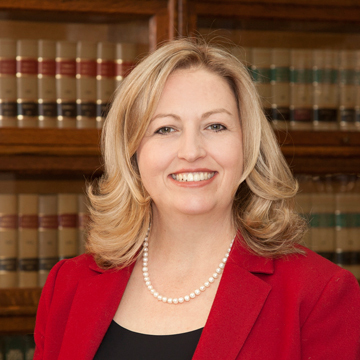 Sonya continues with Fischer Family Law, PC in Lake Oswego and Brenda Winikka continues as Of Counsel with Fischer Family Law, PC located in Newberg.